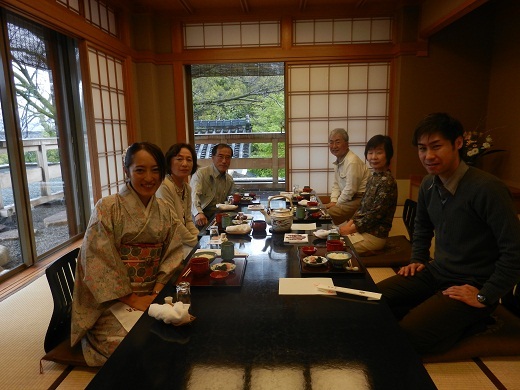 Today, Mr.and Mrs. Ouchi, who are the couple we supported their wedding at “Ryotei SAAMI” , had dinner at the same restaurant on their 5TH wedding anniversary. 5years have passed since they got married. They said, “5years rolled on quickly” Mostly they have lived abroad for 5 years on business or private one. We are sure that they will be also active in business from now on. Please be sure to take good care of yourself! Please come to LST Wedding again. All our stuffs are waitting to see you.